Through our program services and job training, work opportunities open to individuals who have barriers to securing and maintaining competitive employment. 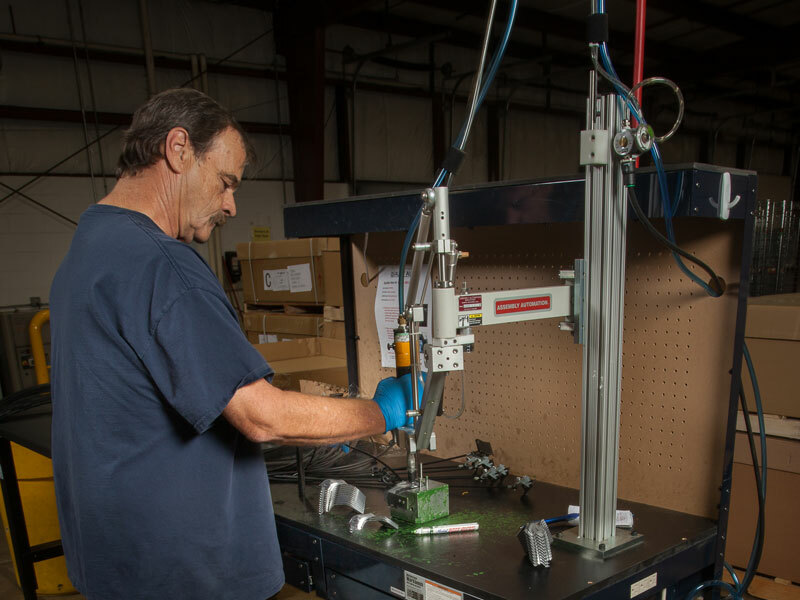 Our employees are highly skilled and trained to perform a variety of manufacturing operations. 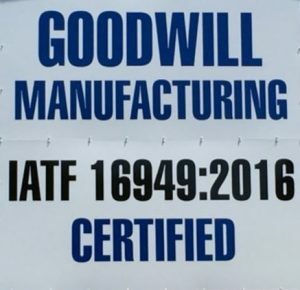 Make an appointment to meet us and see what Goodwill Industries of Central Michigan’s Heartland manufacturing can do for you and your business. Become a part of the solution by Changing Lives Through the Power of Work. For inquiries and appointments please contact us at 269-788-6500.